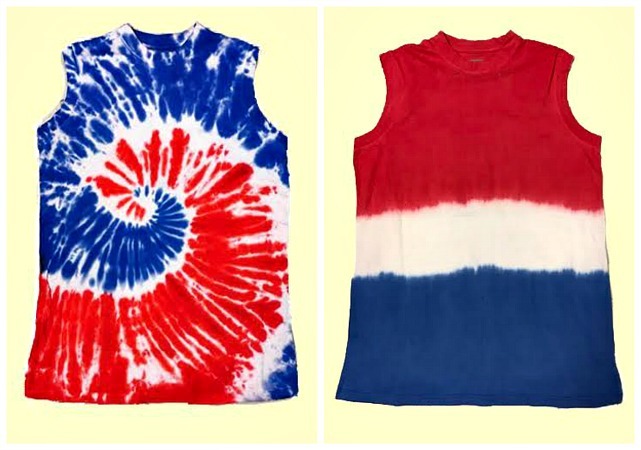 Colorful & stylish mixed case of "tie dye" & "dip dye" big men's MUSCLE SHIRTS. Pre shrunk, 1st quality, 80% Cotton, 20% Polyester, sized right. Each case contains 12 dip dye and 12 tie dye muscle shirts with (approximate) size scale; XL=2, 2X=5, 3X=4, 4X=4, 5X=5, 6X=1, 7X=2, 8X=1, total=24. Colors as pictured.